If you have a garage and find yourself in Northern Colorado, it might be time to consider getting epoxy garage floor. Below you’ll find what you can expect when getting an epoxy garage floor coating, in addition to what we offer here at Cesar’s Concrete! Whether you are interested in an epoxy garage floor for a commercial or residential application, you should know that this kind of coating is often chosen for its affordable price point as much as it is for its aesthetic appeal. 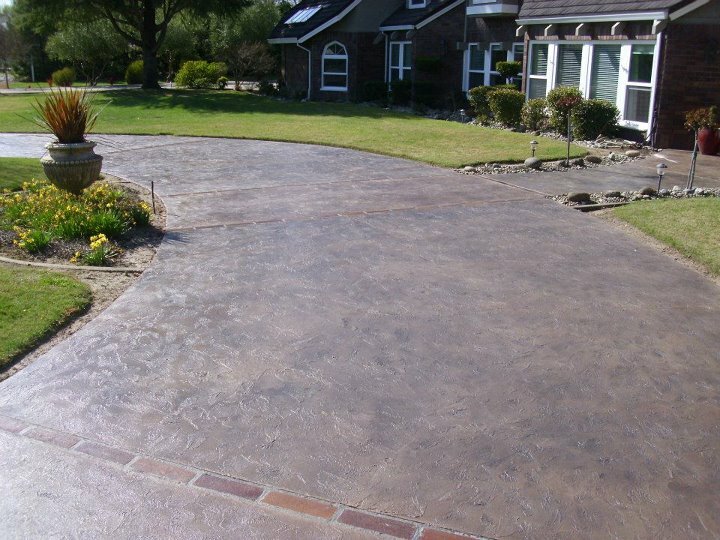 Not only will your garage floor be the envy of your neighborhood, but you won’t have to break the piggy bank in order to get it when you choose an epoxy garage floor contractor like Cesar’s Concrete! One of the most common garage floor solutions around is to combine epoxy flooring with decorative chips (or flakes). As it turns out, these chips are far more than simply being decorative; they provide traction so that people won’t be as likely to slip on your floor, while also covering up some of the natural imperfections that can be found on plain concrete slabs. Normally, these waves and other imperfections are difficult to spot. But when you apply a glossy layer of epoxy coating without the decorative chips, they become readily apparent. Flakes are a great way to naturally distract while also adding a unique element to the end-result — you can choose what color of flakes you like best! After the flakes have been included, we’ll “seal the deal” with a high-performance clear coat that delivers a glossy shine like no other! Regarding cracks and any other damage that already exists in your garage floor, we’ll take care of that with repair service prior to laying the epoxy coating. More often than not, we are able to both repair and lay the epoxy floor coating in a single day! Cesar’s Concrete has the experience, passion, and craftsmanship you are looking for in a company that provides epoxy garage floor coating. 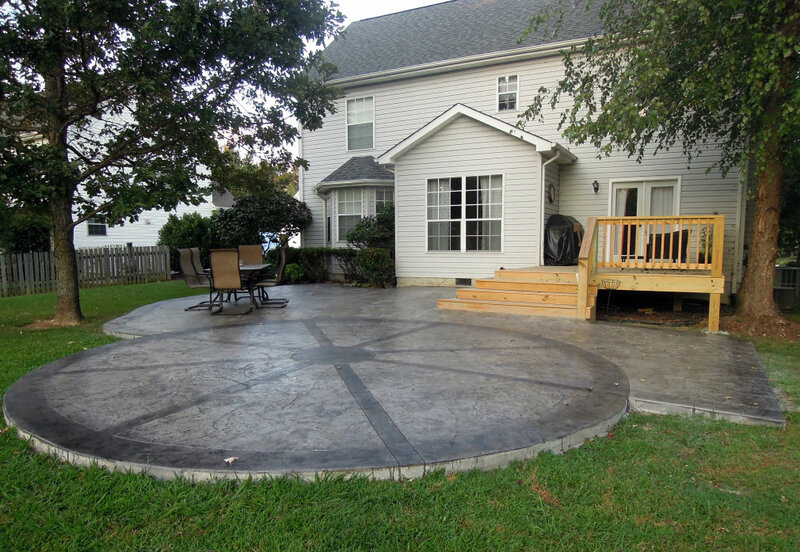 With over 25 years of experience in the industry, we are proud to be known as a one-stop-shop for folks looking for concrete and flooring services from one provider. 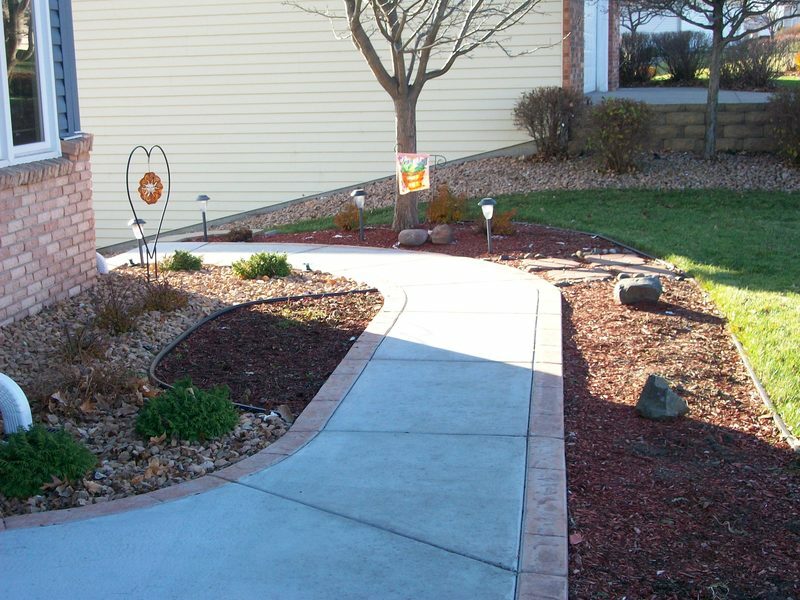 When it comes to price point, we offer cost-effective solutions that sacrifice nothing in quality or aesthetic appeal. If you are looking for an affordable, durable, and beautiful garage floor, look no further than the top epoxy floor coat contractors in Northern Colorado. Get your free estimate right here!